Getting approved for auto loans can be difficult especially if you have experienced hardship, defaulted on previous loans from other institutions or if you have never had a loan. Most financial institutions will grant auto loans to only those who have good credit with faultless credit. 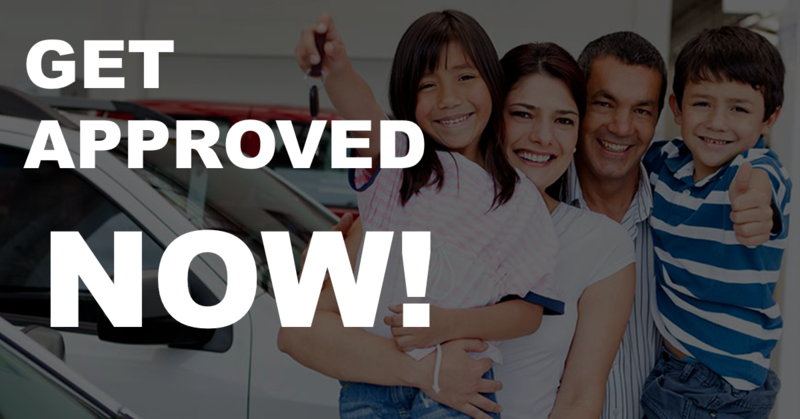 You will not regret visiting Del Toro Auto sales for an Auto Credit Approval in Auburn. 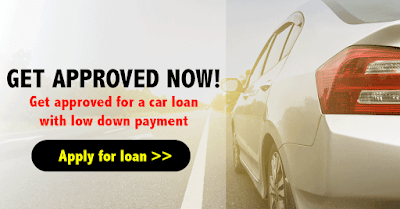 If someone with bad credit is granted an auto loan, institutions typically offer the loans with a high interest, which makes it difficult for this type of person to pay back. 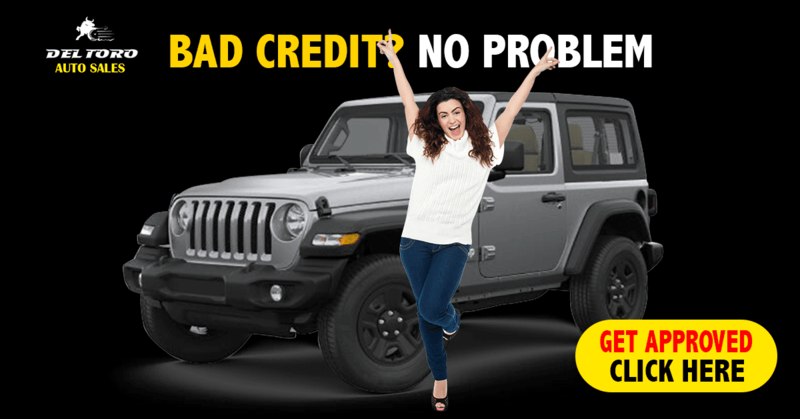 Del Toro Auto Sales offers auto credit approval for people with no credit, bad credit or good credit. Regardless of your financial history, we will help you achieve the car of your dreams and a desirable auto loan. When researching auto dealers and their auto loan credit approval, you will be surprised with our low interest rates at Del Toro Auto Sales in Auburn. Over the years we have gained a great reputation, therefore, we are able to work with many loan providers and we have been able to negotiate great interest rates for our customers. In an effort to keep payments low and the monthly payment more desirable, we have worked with our loan providers and we are able to offer flexible terms to our auto loans. We are able to accept variations of down payments and the payment term can be extended significantly. After you fill out our auto loan application and tell us your desirable monthly payment, we will work with you to adjust your terms to ensure it suits your needs. This will allow you to easily make your monthly payment and repay your auto loan. Del Toro Auto Sales has a large selection of used cars and most of the cars come with rebates, discounts and incentives. Because of this, we will deduct any rebate or discount the used car offers from your down payment, which will also make your loan more suitable to your needs. 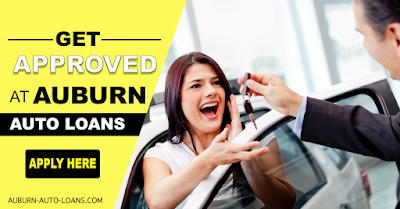 Visiting our dealership for Auto Credit Approval in Auburn will be beneficial. 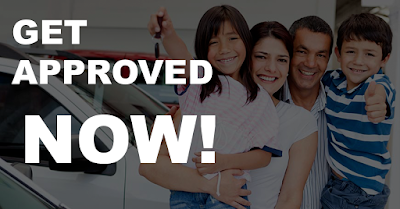 If you want an auto loan that is desirable with a low monthly payment, you need to come to Del Toro AutoSales. We ensure all our vehicles are in great condition from the inside and out. You don’t need to worry, you are in good hands at our dealership and we can assure you we will be provided with the car of your dreams in top quality.